The legendary Roger Waters (Pink Floyd) will be returning to BankAtlantic Center this Friday, June 15th and we have your free tickets. Waters’ aural and visual masterpiece of alienation and transformation will be performed in-its-entirety featuring a full band and state-of-the-art production. 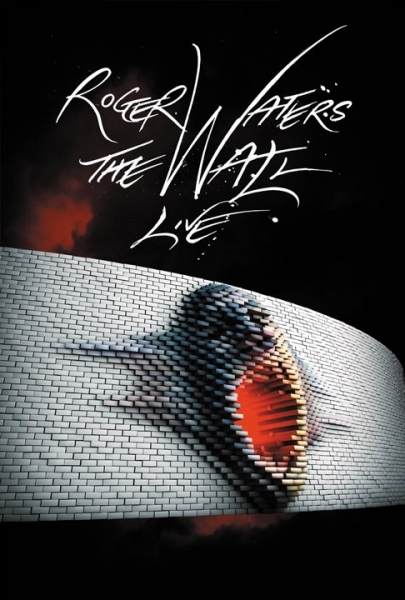 “The Wall” live has played more than 120 shows around the world for more than 1.6 million fans making it one of the most successful tours of 2010 and 2011. 3. The winner will be chosen on Thursday, June 14th at noon. I would really like to win tickets to this show, I have been a Floyd fan sense the 60′s. I have never had a chance to see them live, help me cross off a bucket list item by winning tickets to this show.. My birthday is in Aug. What a great gift this would be. Whats it gonna take??? How about I answer this question for the masses who have no clue….. Who were “ANDERSON & COUNCIL” to Pink Floyd??? Hint- In came about in late 1965 or early 1966! I really want these tickets!!! What host are you using? Can I get yor affiliate link too your host?